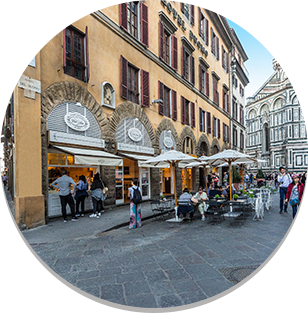 The authentic taste of Don Nino’s homemade gelato come from its use of all-natural products and its excellence of raw ingredients, selected with great care. In the gelato laboratories we prepare gelato following traditional recipes, enhanced by Gelato Master and Italian Gelato Champion and World Ambassador of Gelato Francesco Mastroianni. The results in an original taste and authentic flavor which is unforgettable. 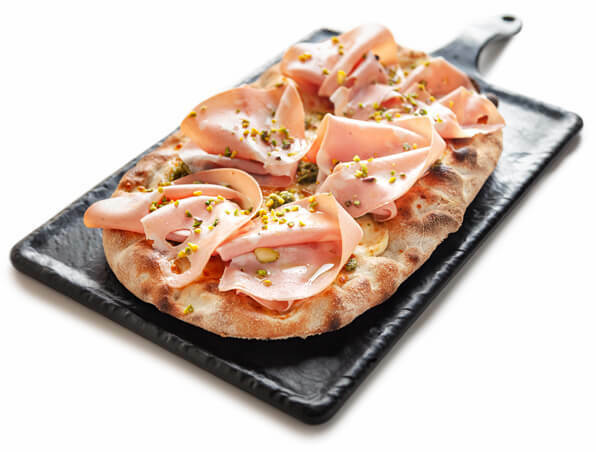 Ingredients are all based on a selection of the highest quality products with a focus on freshness. 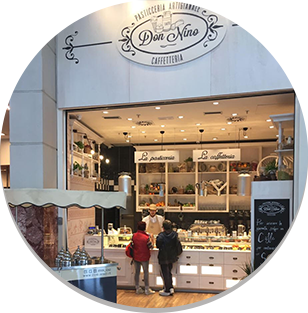 Each natural ingredient tells the story of tradition that is told through every bite of scrumptious cake, cannoli, macarons, cheesecake and of course tiramisu, pastries and all the other delicious Don Nino treats which are prepared fresh every day. The taste of quality is unmistakable in each morsel. What distinguishes Don Nino’s coffee from the rest is the special selection of three exclusive blends: Forte Blend, Gentle Blend and Toasted Biscuit Blend, created from the skillful combination of the best Arabica and Robusta beans for the ultimate taste experience for coffee-lovers. 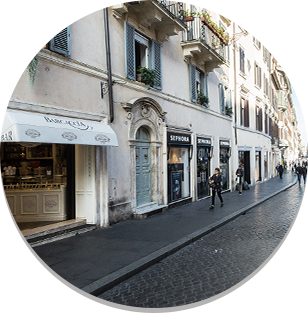 Don Nino also offers something for everyone, especially those with a sweet tooth. The Caffè Don Ninetto is an espresso with a unique pistachio cream, garnished with fresh whipped cream and chopped pistachios. All ingredients are carefully selected for freshness and quality. 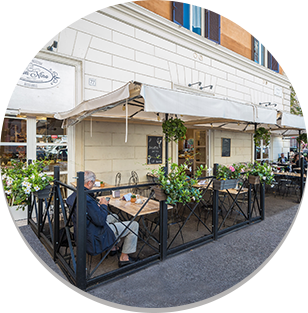 Don Nino’s approach to savory is consistent with his quest for excellence. 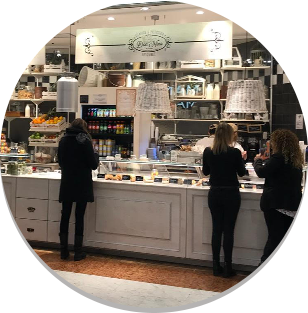 The bakery offers delicious panini and sandwiches, fresh salads, hamburgers prepared with quality minced beef and pinsa “pizza” made with organic flours and mother starter yeasts left to leaven for 72 hours for a fragrant and light dough.